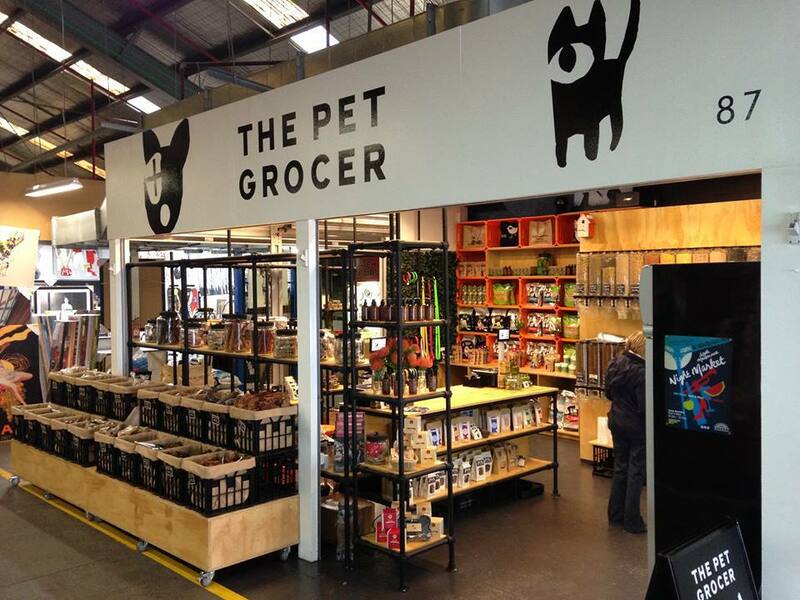 Melbourne is home to many fantastic markets. In addition to the grand dame of the city, Queen Victoria Market, there is another popular market offering a large variety of fresh food, clothing, furniture, gifts and much more in South Melbourne. 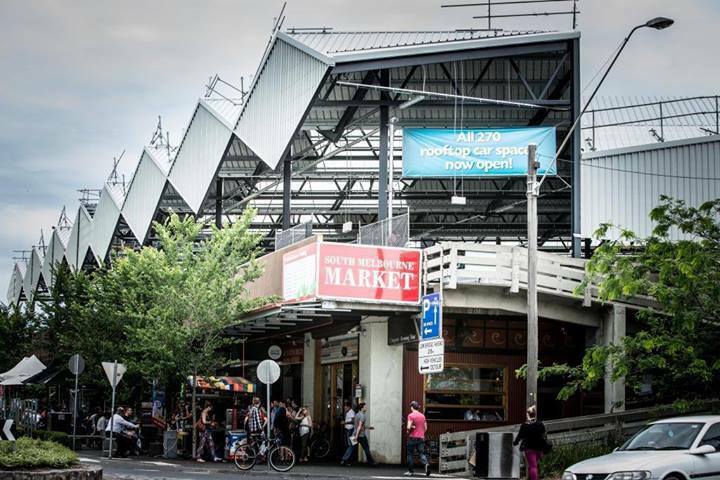 Over 133 business operate in South Melbourne Market, the oldest continuing market operating in Melbourne since 1867. 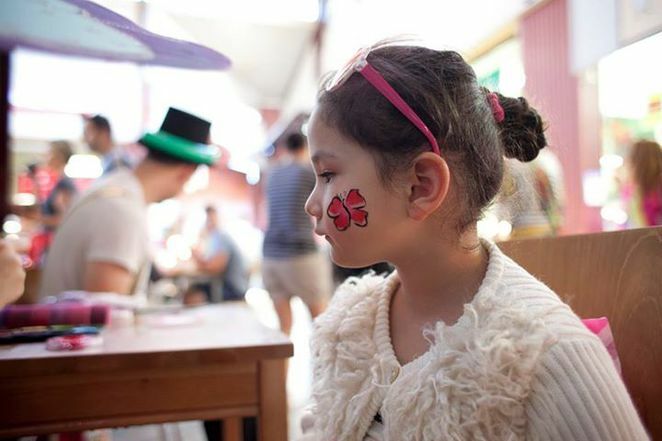 As the winter season abates, the Market celebrates the coming of Spring with its Market Week festival from 6 to 14 September. Here's a guide to this year's celebration with FREE and affordable activities including market tours, cooking demonstrations, cultural food and entertainment that your whole family can enjoy. 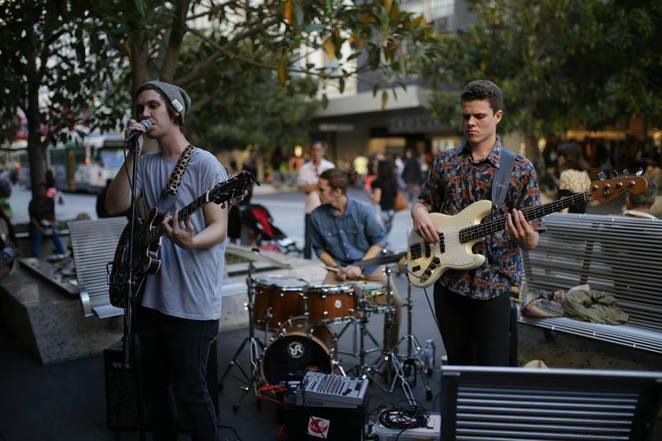 Angus, Julian and Connor are 3 inner-city buskers who are on a mission to make good music. Their band, 'The Black Harrys' will help kick off Market Week with FREE live music on Cecil Street from 12pm to 2pm. Grab a cup of tea from the Tea Fair and enjoy old-school roots and indie-rock riffs from this explosive Indie-Roots trio. Tea lovers will rejoice with the first annual Melbourne Tea Fair organised by the Australian Tea Masters Association. A FREE tea trail throughout the Market will allow you to discover, taste and buy your favourite tea. There will also be a marketplace, tea ceremony demonstration and workshops presented by industry experts in the LG Kitchen. Simply walk around the Market to learn more about the specialty teas from around the world and enjoy the different flavours and aromas. Market Week is all about tasting the best produce and products of the season from the stalls throughout the market. 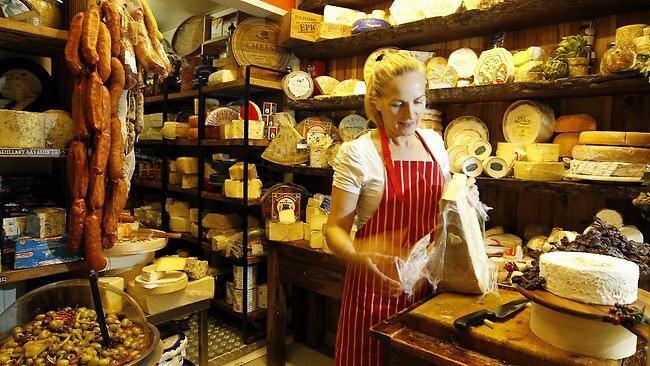 Best of all, the tastings are FREE so enjoy the week trying out cheese, breads, oils, seafood, barbequed meats, wines and more. There will be tastings, morning and afternoon tea specials and recipe cards from the Country Women's Association (CWA) at Store 6 throughout the day. 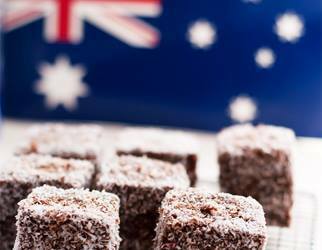 Visit the store and enjoy like lamingtons, mini pavs, lemon meringue pie and many more daily specials all through Market Week. Prices of items are available at the stall. Sharyn Johnston, the Founder and Director of the Australian Tea Masters Association will be conducting various workshops in the LG Kitchen on 6 September for people who are interested to know more about tea as well as various ways to make and appreciate tea. She is a Certified Tea Master who has visited various tea growing areas around the world in search of unique teas and authentic tea experiences. You can purchase your tickets via the website or call 9209 6295 for more information. 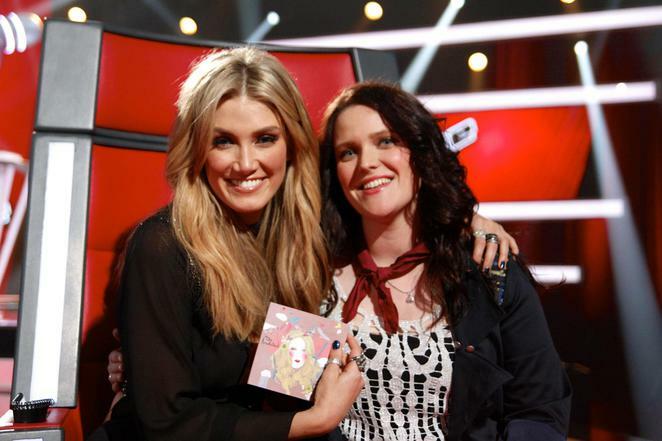 Melbourne-based singer/songwriter Sarah Carnegie will enthrall market goers with her FREE live folk/pop style music performance on Cecil Street. Listen for her vocal melodies and emotional lyrics between 12pm and 2pm when you're visiting the Market. Personal fashion stylist, Briony Croft, will be onsite at Cecil Street to provide some style inspiration in time for Melbourne Fashion Week. For $10, you can join her workshop and get some tips to apply to your wardrobe including getting your proportions right, styles to balance your frame and identifying your style personality. Briony will also take you on a fashion tour around South Melbourne Market. 3 workshops and tours are available from 10am - 11.30am, 12pm - 1.30pm and 2pm - 3.30pm. For bookings, visit the website. If you're looking to decorate your place, Market Week has the solution for you. 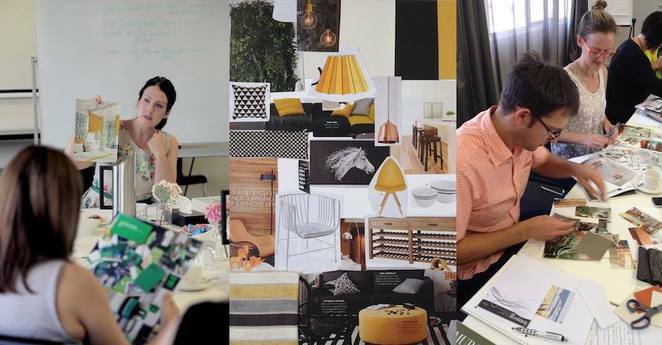 For $10, you can join Fiona Parry-Jones from Von Haus Design Studio in an interior design workshop located in the LG Kitchen. She will work you through a moodboard of ideas as well as colours and styles for your own decorating project. 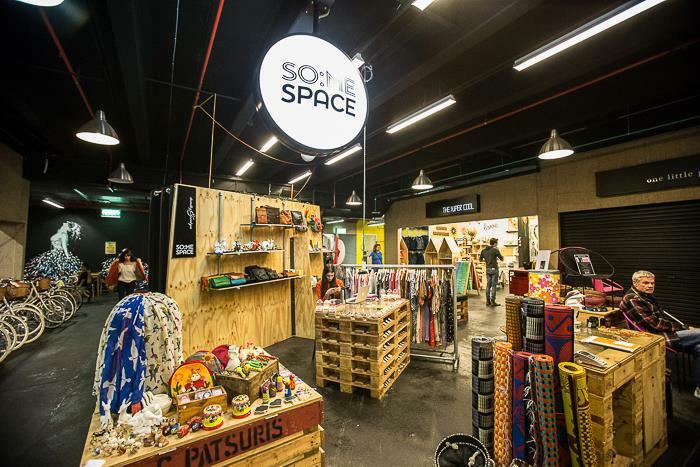 You will also discover the stalls to buy some of the products you need in the Market. 3 workshops are available from 10am - 11.30am, 12pm - 1.30pm and 2pm - 3.30pm. For bookings and things to bring, visit the website. 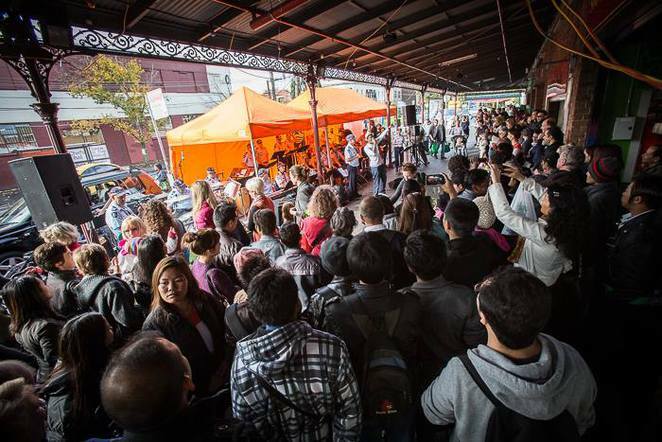 One of the best ways to discover South Melbourne Market is to join a guided tour from 10.30am to 12pm. 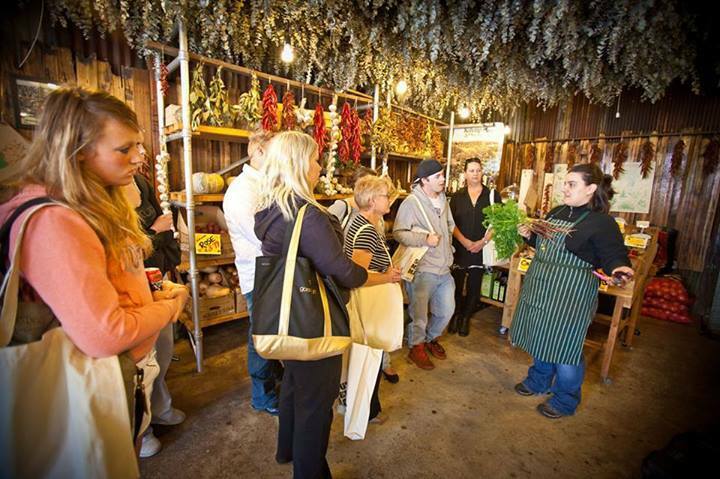 The Market to Market Tour will allow you to meet the specialist traders, savour generous amounts of food samples, enjoy a coffee and take home a Market bag. Thanks to Market Week, you only pay $10 instead of the usual $30. Better yet, you get your $10 back in a $10 Market Voucher. The meeting point is the LG Kitchen. Visit the website to book your market adventure. 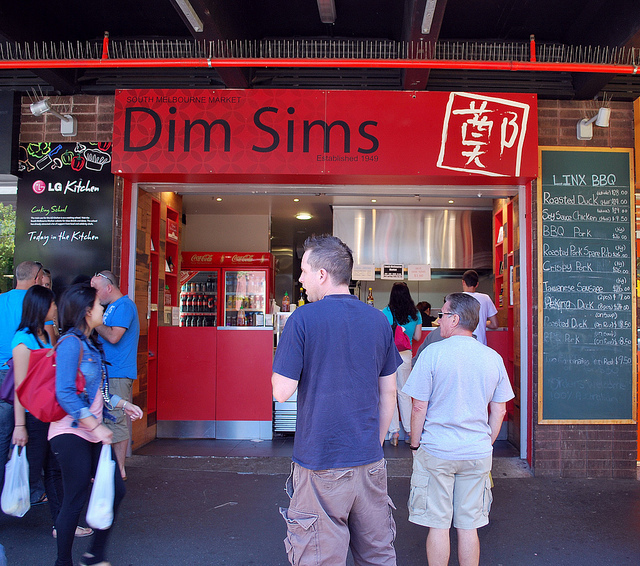 From 10am to 11am, the generous folks at South Melbourne Market Dim Sims will be giving out FREE Dim Sim for everyone to enjoy. For $10, you can enroll your kids into a Kids Craft Workshop at the Food Hall where they can enjoy drawing, painting, building and creating their own masterpieces. They can also get their faces painted at the same time at no additional cost. 2 workshops will run from 10am to 12pm and 1pm to 3pm. Visit the website to book your spaces. Man's best friend is not forgotten during Market Week. From 10am to 12pm, you can bring your dog along to the Dogs of the World Morning Tea at South Melbourne Market's Cecil Street. He or She will be treated to goats milk puppychino from Clement Coffee and organic peanut butter dog biscuits from The Pet Grocer. A vet will be in attendance to talk about doggy nutrition and healthy eating. There are also prize giveaways for the best doggy photos posted on Instgram leading up to the morning using hashtags #southmelbournemarket #dogsoftheworld. While this event is FREE, your gold coin donation is appreciate to support Monbulk Wildlife Shelter. This FREE event from 10am to 4pm will celebrate the global community and the diverse cultures and people in Melbourne. Visit the Market for a whole day of live global music, food from various continents and merchandise pop up stalls at this Grand Bazaar on Cecil Street.